We were delighted by the news that Little Island author Eilís Ní Dhuibhne is to receive the 2015 Irish PEN Award for Outstanding Contribution to Irish Literature. The Award will be presented at the Irish PEN annual dinner on February 20th at the Royal St George Yacht Club, Dún Laoghaire. Irish PEN is the Centre in Ireland for PEN, an international association of writers which promotes literature and defends freedom of expression. PEN, which stands for poets, playwrights, editors, essayists and novelists, is a non-political organisation with special consultative status at Unesco and the United Nations. Founded in 1921, it has from its earliest days in Ireland been associated with Lady Gregory, WB Yeats, and Lord Longford. Irish PEN set up the award in 1998 to honour an Irish writer who has made an outstanding contribution to Irish literature. This award is for a significant body of work, written and produced over a number of years, and is open to novelists, playwrights, poets, and scriptwriters. Sincere congratulations to Eilís and we hope the night is a wonderful one! 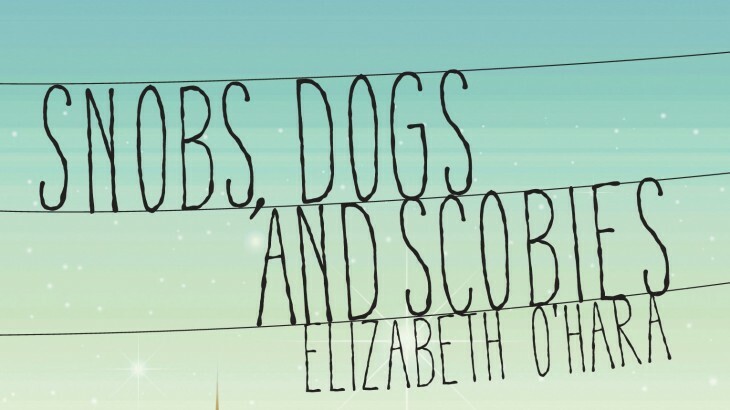 You can read more in the Irish Times article and take a look at her book Snobs, Dogs and Scobies, which we proudly published in 2011. The Powers tops the records as most borrowed children’s book!